Join Felice Gerwitz and her guest, Meredith Curtis for this amazing session of The Ultimate Back to School Blast 2011! Listen as Meredith discusses "When Personalities Collide." Mom and Dad's personalities affect their teaching styles. Sometimes personalities collide, resulting in conflict, learning problems, and getting off track. Meredith will share ways to homeschool with your teens' and your own personalities in view. This is a SAMPLE of our Back to School Expo set. 40+ audios you DO not want to miss!! All are edited, no commercials, and on our membership site. For more information about the set go here: Each of these Ultimate Back to School sessions include fellowship with like-minded friends in our private chat room on our website. 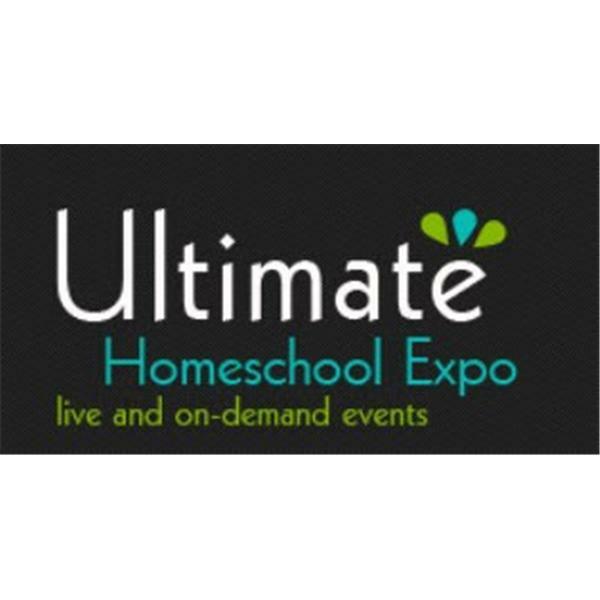 Chat Page Link: http://www.ultimatehomeschoolexpo.com/?page_id=867 Meredith Curtis, pastor's wife and homeschooling mom of five amazing children, has been married to her college sweetheart for 27 years. She loves Jesus, leads worship, homeschools, writes, mentors ladies, and, sometimes, even cooks dinner! She is the author of Joyful and Successful Homeschooling; She will share: Teaching Literature in High School with Classes You Can Use; Jesus Fill my Heart and Home: Economics, Finance, and Business Class; God's Girls Talk about Boys, Courtship, Dating, and Marriage; and numerous other books and articles.